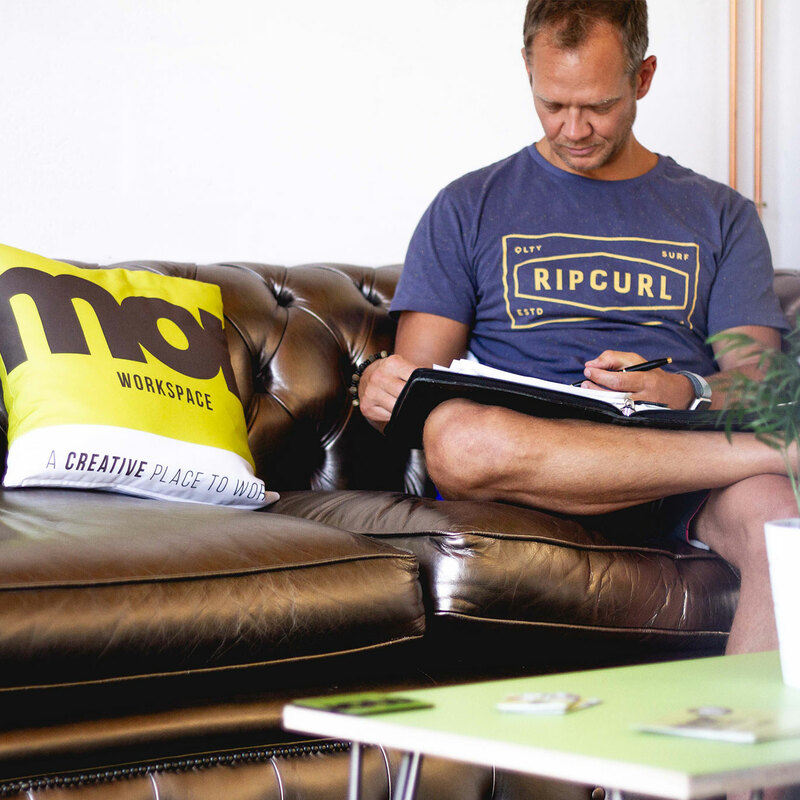 Here at Mor Workspace, we offer a variety of creative spaces to suit you and your business needs. Whether it’s you and your big idea, your thriving small business or an ambitious 100-strong workforce, Mor Workspace has something for you. Our spaces allow you to create, connect and collaborate with other like-minded entrepreneurial individuals. Whether it’s a hot desk you’re looking for, a private office, a meeting room or space for your event, Mor Workspace can cater to your needs. Our mission is to ‘work hard and play hard’. With its stunning beaches, quality surf and vibrant local culture, where better place to do it than Newquay! Click Here for Office Availability! Here at Mor Workspace, we understand the importance of catering to businesses of all types and sizes, both big and small. We currently have two large office suites available, the smallest of which is recently refurbished and ready for occupation immediately, it covers a floor span of over 1200sqft and comes with its own entrance and reception area. Our largest office suite covers a floor span of approximately 4500 sqft with the capacity to home your 50 plus strong work-force. The office suites we produce are designed to offer you a professional, hassle-free location to call your base. With your ideas, our in-house team can adapt our large office suites into stylish, versatile spaces that work hand-in-hand with your business model. With ample onsite parking, CCTV, key code entry and an out of hours security gate, Mor Workspace prides itself as the perfect hub for business. For further details regarding our large office suites, please contact us today! Our private office spaces are an aspect we value greatly at Mor Workspace. Modern spaces, filled with natural light and bespoke furniture, you’re guaranteed to find a space that’s right for you! Choose from either a stylish glass office which gives you the versatility to connect and collaborate or seclude yourself in a professional, private environment. Our aim is to make our members love where they work, with ample onsite parking, super speedy wifi, 24/7 access to the premises and regular social events, you’ll soon find that a private office at Mor Workspace is right for you. Choose from an array of different sized private offices to suit your working conditions and business model, from a 1 person office to a space suitable for up to 9 people. As an ever evolving CoWork space, our mission is to provide an inspiring and productive place to connect, create and collaborate with other like minded individuals. Our members share knowledge, ideas and connections and find themselves at the forefront of numerous networking and business support services. Understanding that flexibility is a key aspect to most businesses today, we offer a wide range of flexible membership packages to work around you and your business model. Our memberships are based on hourly usage of our CoWork space over the month. Whether you’re looking for a daily hotdesk, a desk for a week or two, or perhaps your new business HQ, you’re guaranteed to find a productive desk in one of our two, newly refurbished CoWork spaces. To find out more about our flexible CoWork packages, please click on the link below. 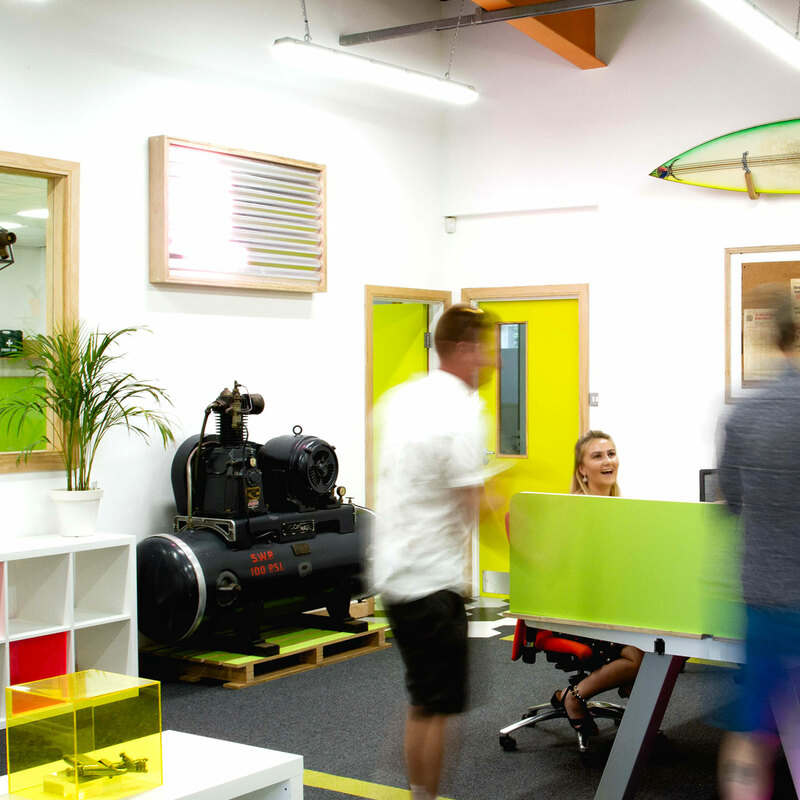 Mor Workspace is your number one event space destination in Newquay. We understand the need for a venue that is conducive for creativity, productivity and focus. 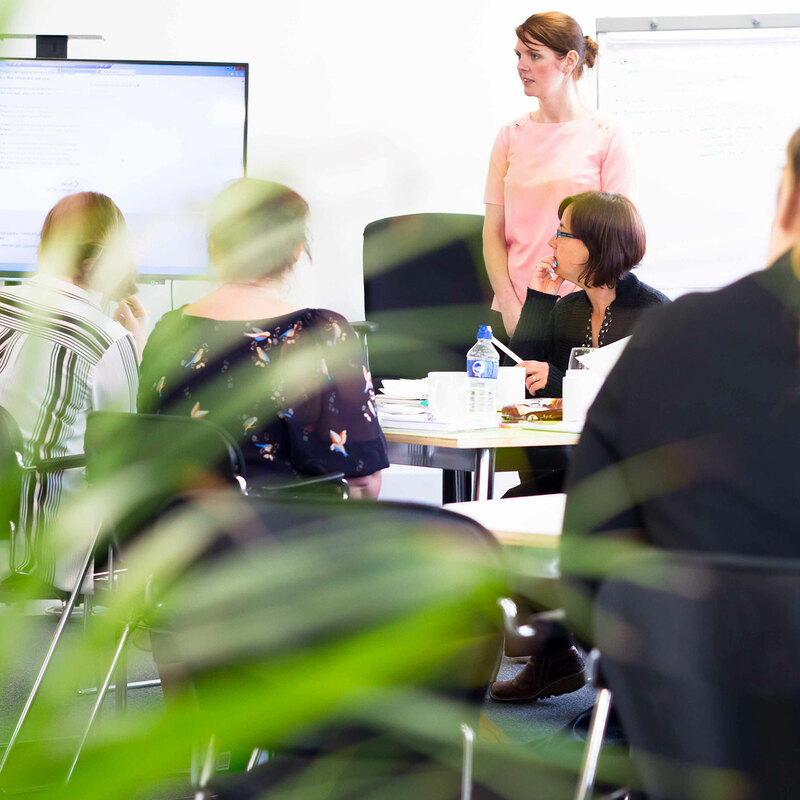 Our event spaces are bright and spacious rooms ideal for training, workshops, board meetings and conferences. Whether it’s space for a one to one meeting, or a large conference facility that you’re after, we offer a wide range of rooms for you to choose from. For more information regarding our rates, please click on the link below. Explore with our 3D interactive walk through!